Today I'm playing along with some sketch challenges organised by my team member, Koren, after I noted I was using the same layout for all my cards. 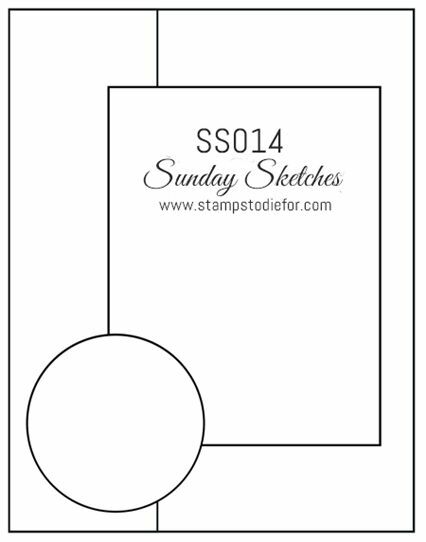 I've actually had a lot of fun with this & I've got some more to show you over the next few days. Thanks for the challenge, Koren! I have used Flirty Flamingo, Pool Party & Vellum cardstocks, along with the beautiful floral print from the Springtime Foils Specialty Designer Series Paper (DSP). 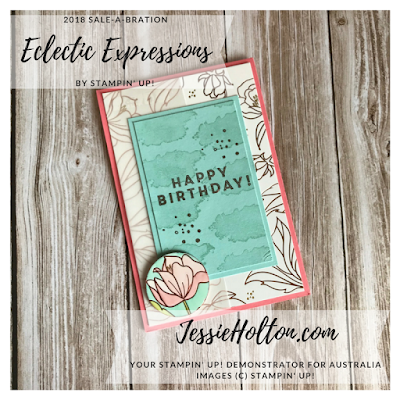 The stamp set I have used is the Eclectic Expressions stamp set, inked in Pool Party & Copper heat embossed. 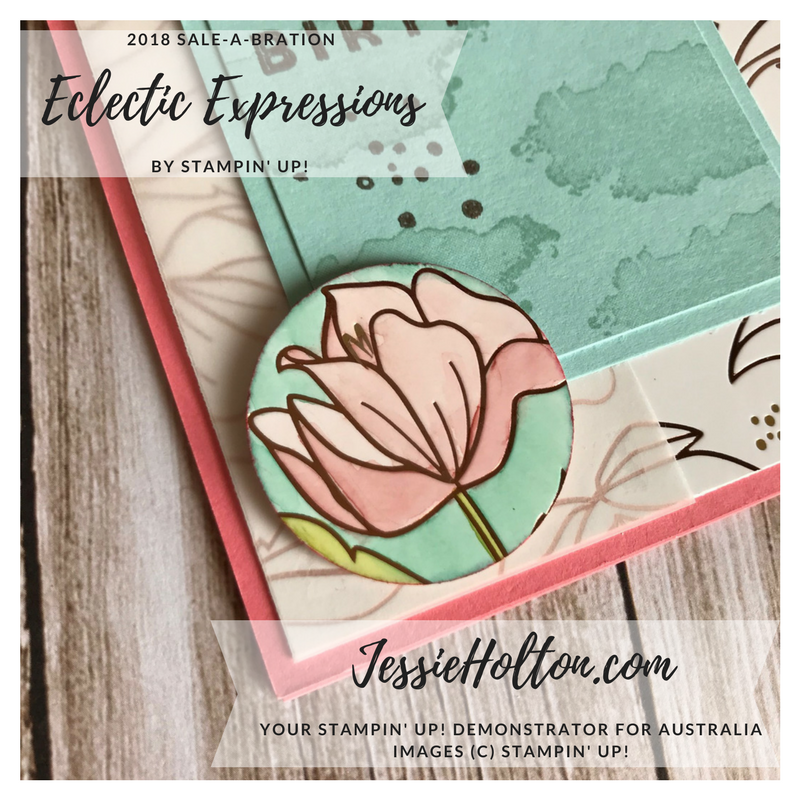 I have used Light & Dark Pink Pirouette, Dark Pool Party & Light Old Olive Blends to colour the corner flower & cut out with the 1-3/4" Circle Punch. Blends are available as separates, duos or the whole collection. 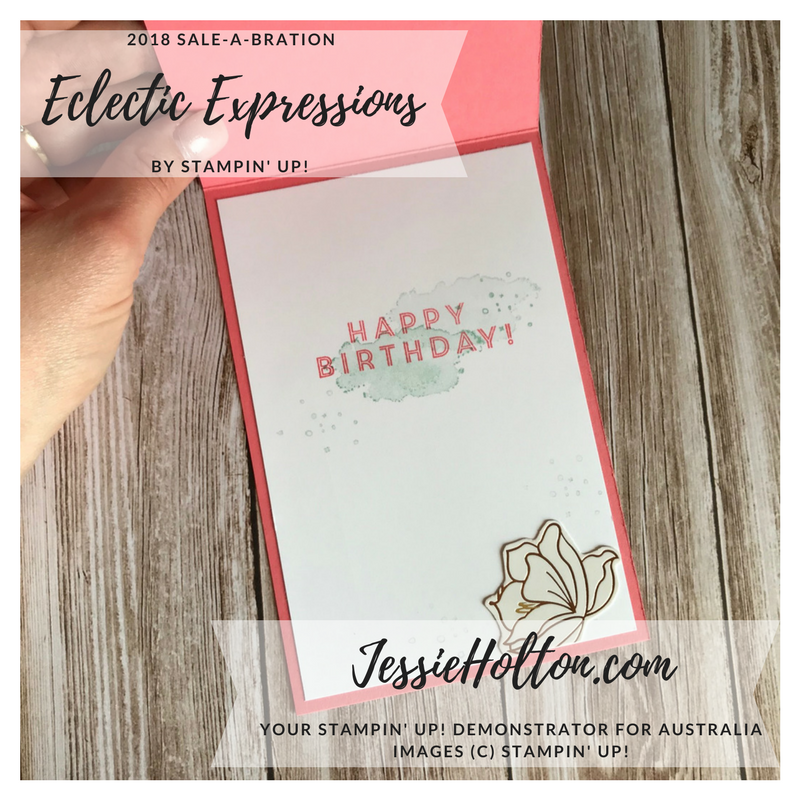 I've also gone around the outside of the circle with Flirty Flamingo Stampin' Write Marker. And some simple decoration on the inside with the Eclectic Expressions stamps in Pool Party & Flirty Flamingo & a simple Springtime Foils flower, fussy cut. 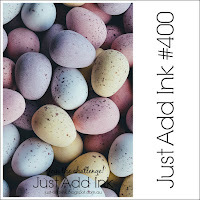 I've entered this card into the #400 Just Add Ink Challenge.